The Tripod Foundation has been at the forefront of organisational learning since 1998. Made up of seven volunteer Board members from industry and academia, in partnership with the Energy Institute, the Foundation leads a growing community of Tripod Practitioners and Trainers. Together we strive to provide thought leadership, tools, and resources to improve how organisations learn from, and prevent, incidents. Tripod Delta: can you predict incidents before they happen? Tripod is the ‘good intentions' model of incident causation. It is a scientifically-backed model which has helped revolutionise how we think about incidents, and has directly and indirectly led to the development of commonly used tools in industry, including the Bow Tie methodology and Tripod Beta. It is the basis of the Swiss cheese model, and it even allows you to find the causes of accidents before they happen. At its heart, Tripod is about understanding people’s good intentions. People do not come to work to have or to cause an accident. They come to work to do a good job and go home safely. Most accidents are initiated by people with good intentions. However, too often, organisational learning is hampered by a belief that ‘bad intentions’ cause accidents, therefore are no lessons for the organisation, its leaders, and its processes and systems. This is rarely the correct answer! Most incidents have systemic causes. Tripod is extremely powerful. It helps us move beyond ‘bad intention’ models. As soon as you accept that the people involved in accidents have good intentions, and usually believe they are doing the right thing, you can ask why did that person act in a way that led to the incident? What was it about the person, the environment, or the job that made that action more likely at that time on that day? What were the circumstances? How did the organisation contribute to create (or not control) those circumstances? It is only with a ‘good intention’ mindset that we can get to the underlying causes of - and start to learn from - incidents, accidents and events. Who is the Tripod Foundation? The Tripod Foundation is a non-profit organization. We have been at the forefront of organisational learning since 1998, when we were set up to safeguard and promote the Tripod suit of methodologies, which were developed in Shell and then gifted to the World. Made up of seven volunteer Board members from industry and academia, in partnership with the Energy Institute, the Foundation leads a growing community of Tripod Practitioners and Trainers. 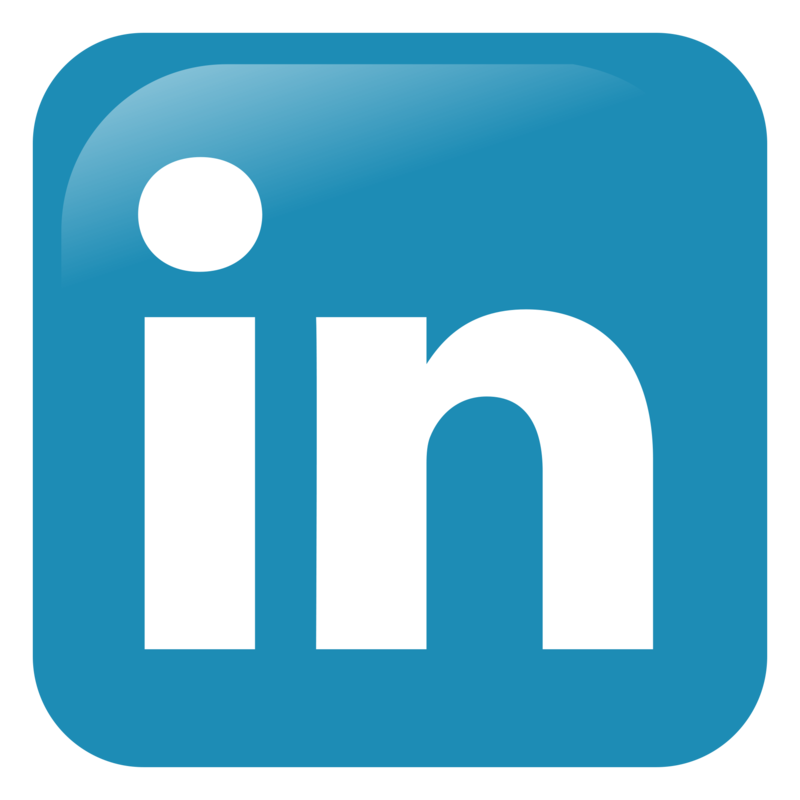 Together we strive to provide thought leadership, tools, and resources to improve how organisations learn from, and prevent, incidents. Uncover the underlying organisational/cultural deficiencies that encouraged that incident to happen. This can result in organisations failing to address these underlying cultural and organisational issues, making it likely that the same types of incidents will happen in future – and that future incidents will have similar root causes. Furthermore, if it is known what the common root causes of incidents are it can even be possible to predict and prevent incidents before they happen. 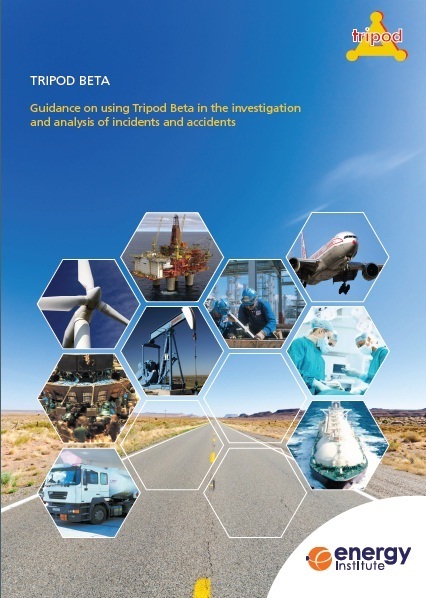 Borne out of research commissioned by Shell International and carried out at the Universiteit Leiden and the University of Manchester during the 1980s and 1990s, Tripod is a theory for understanding incidents and accidents. It was developed to explain how and why incidents happen, and allow the root organisational causes and deficiencies to be uncovered and addressed.